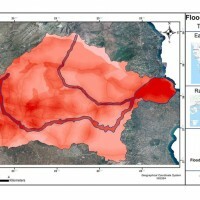 FLIRE is a demonstration project aiming to the development of an integrated Decision Support System (DSS) for both flash floods and forest fires risk assessment and management. The DSS tool will be designed by using state of art tools, technologies and methods and taking into account prevention, adaptation and interaction issues. 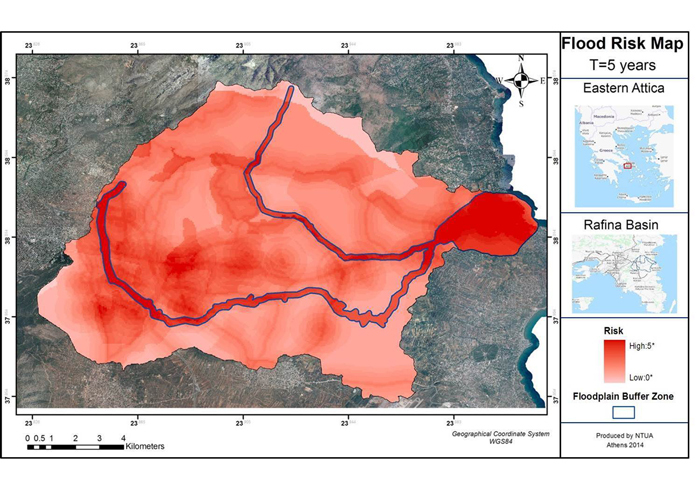 The final model will be online available to key stakeholders and relevant authorities (local and national) for the combined, effective and efficient floods and fires risk management.